Maggie S Fluellen was born in Asheville, NC on June 24, 1931 to the late Woodson Littlejohn Sr. and Hellen Littlejohn Jackson. Aunt Boot as she was affectionately called passed away on Wednesday, April 10, 2019, at the place she loved the most, her home. Aunt Boot received her formal education in the Asheville Public School System attending Hill Street School and graduating from Stephen’s Lee High School. Aunt Boot was preceded in death by her parents Woodson Littlejohn Sr. and Helen Jackson Littlejohn and her husband Joseph William Fluellen Sr.; her brother Woodson Lee Littlejohn Jr,; her step-son, Joseph W. Fluellen Jr (Lil’ Joe); and her step-daughter Ruby Pearl Fluellen. She is survived by her step-son Johnnie Fluellen of Huntsville, AL; her beloved sister-in-law Margaret Golden; her three nieces (like her daughters), Roxanne Wynn, Deloris Bethea (Raymond) , Paige Pearson (Derrick), Phyllis Watkins (Charles) all of Asheville, NC; special nephew Anthony Harper; special friend Natira Collington; her niece, Joy Thomas, who provided "Aunt Boot" with loving companionship and great medical care; and a host of great and great-great nieces and nephews; and her dear friend,also like a daughter, Annette Childs of Asheville, NC. Aunt Boot was unapologetically real. She just told us like it was. One of her sayings was the truth is the light. She loved us all unconditionally. To her, family was number one. There was nothing she would not do for her family. She loved life, food, gardening, dogs and flowers. She enjoyed being outdoors, talking to the birds. Aunt Boot took time with anyone who would come and sit down with her. She liked company for a space time. You never had to worry about wearing out your welcome because she wouldn’t let you. She might would say something like “It’s getting late, you need go on home and cook or I’m getting ready to go to bed”. She would just put you out. Aunt Boot enjoyed her neighbors both in “Stomp Town” and “North Side”. The list would be too long to name them all but I would not do justice to mention the special neighbors, Mr and Mrs. Petty, Ms. Mary, Arthur Davis, Cissy Dendy, Roberta and Kari and Finley, the dog. Aunt Boot taught us all how to love, how not to complain, even in pain, and how to be content in whatever state you were in. 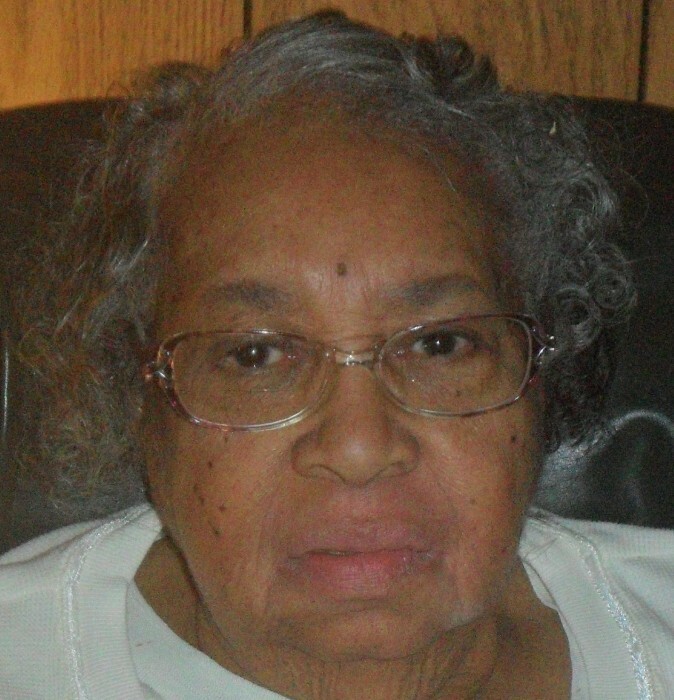 Aunt Boot will be greatly missed by her niece, Deloris Bethea, along with her entire family and friends.